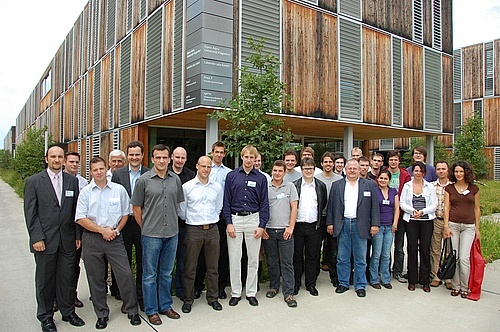 Lakeside Labs hosted a one-day international workshop with presentations and discussions on cooperation and self-organization in communication networks (July 29). The program included keynote speeches, project overviews, research talks and demonstrations. The workshop was part of the 30th meeting of the VDE/ITG working group “IP and Mobility”. Further information can be found here.